the team at All Restoration Solutions has established itself as an industry leader in a short few years. Continued commitment to providing the highest quality services, and industry leading customer care gives our customers confidence in our ability to exceed standards. Our strength lies in specialty contracting services, including insurance restoration. We focus on minimal delay and hassle to get your home or business back to normal. Owners/operators, Roger Morlan and Bart Black both have more than 25 years in the construction industry - including 15 years each in insurance restoration and property repair. Our goal is to minimize any interruptions to your home or work life - to save you valuable time and money. We strive to continually provide the highest quality service and customer care possible when it's needed most. Decades of property damage experience and continued professional training also help to give us an advantage against the competition and bring you confidence in your decision to utilize our services. 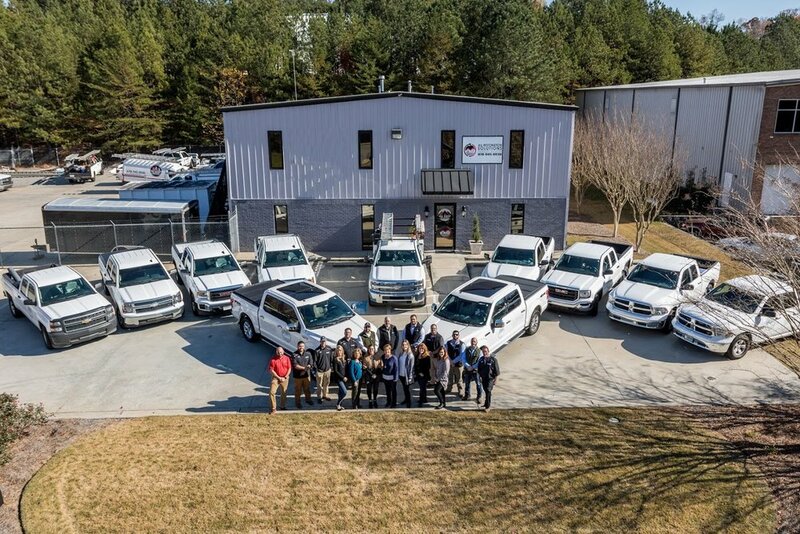 Continuous professional training keeps our staff up to date on the latest techniques to manage any catastrophe and staying on schedule and within budget. “It was a real pleasure dealing with you and your company! Your team delivered everything you promised and the finished product exceeded expectations! A+ With Better Business Bureau. Please click here for sponsorships.